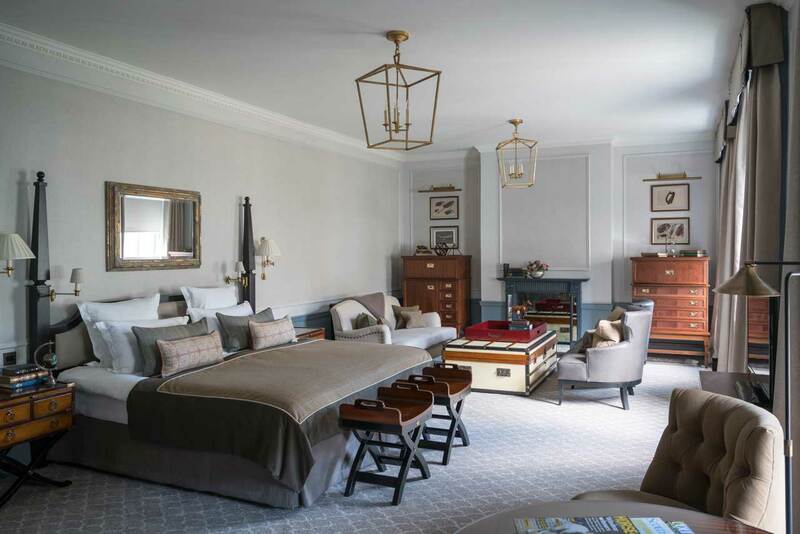 One of the most famous golfing resorts in the world, Gleneagles Hotel is set in its own 830-acre estate and is surrounded by breathtaking Perthshire scenery. 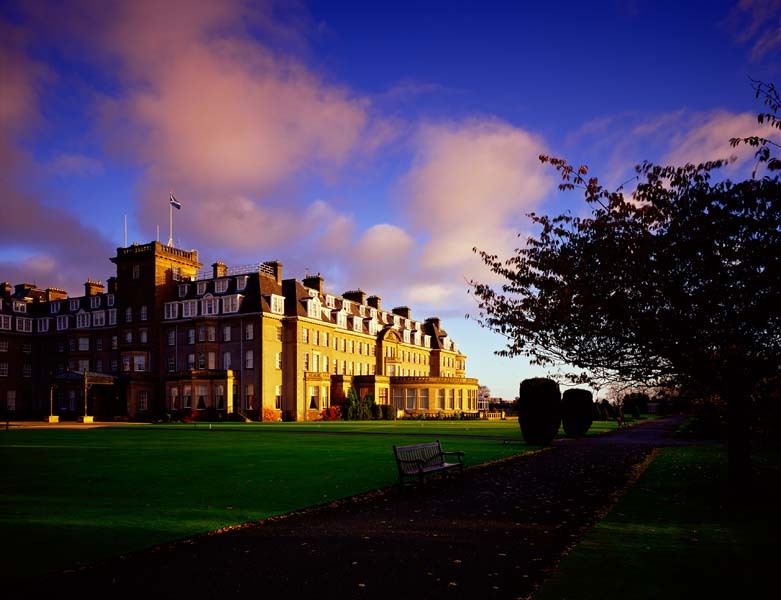 When built in 1924 by the former Caledonian Railway Company, Gleneagles was described as “the 8th wonder of the world” and today, with its three superb championship golf courses, this statement still rings true. Gleneagles’ position in the heart of Scotland makes it a marvellous location from which to explore Scotland’s finest courses and countryside. Impeccable though Gleneagles Hotel is, it has a refreshingly relaxed manner, which is mirrored by the friendly courtesy of the staff. 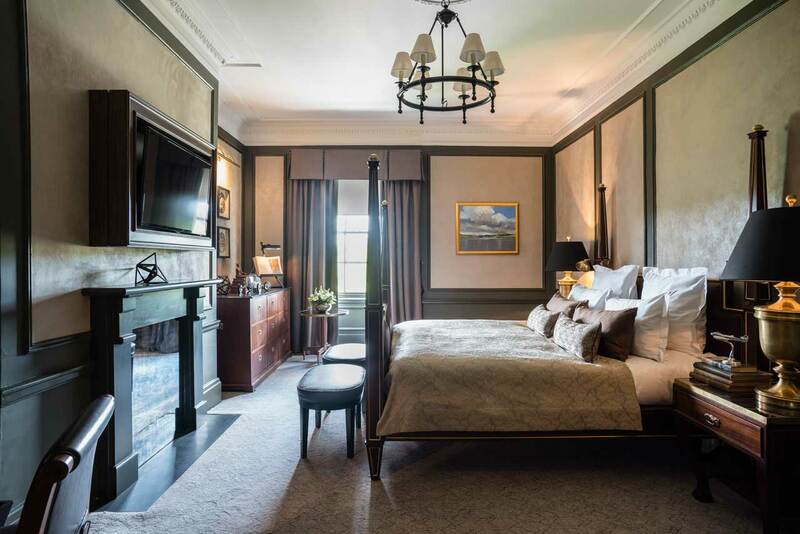 The Hotel boasts 222 luxurious en-suite guestrooms, including 14 exclusively decorated suites, with themes ranging from Rob Roy to the classic malt whiskies of Scotland. 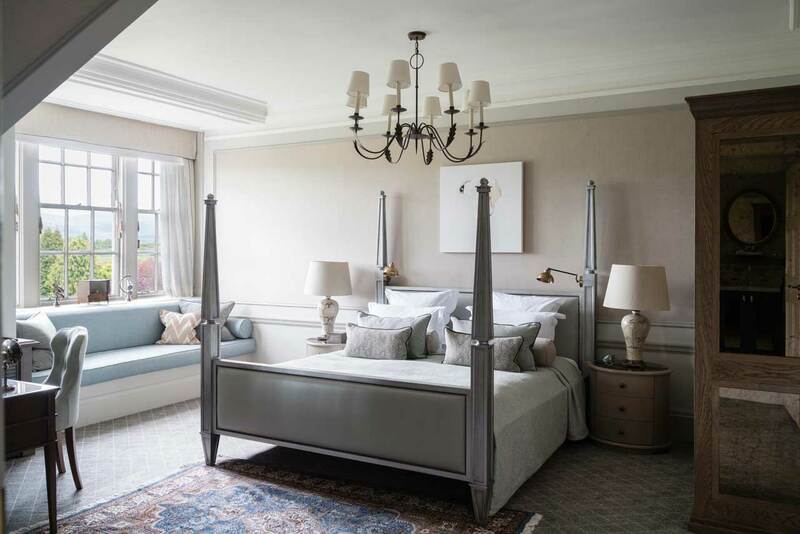 Each bedroom provides the very best facilities and guests enjoy the finest comforts and the ultimate in relaxation. 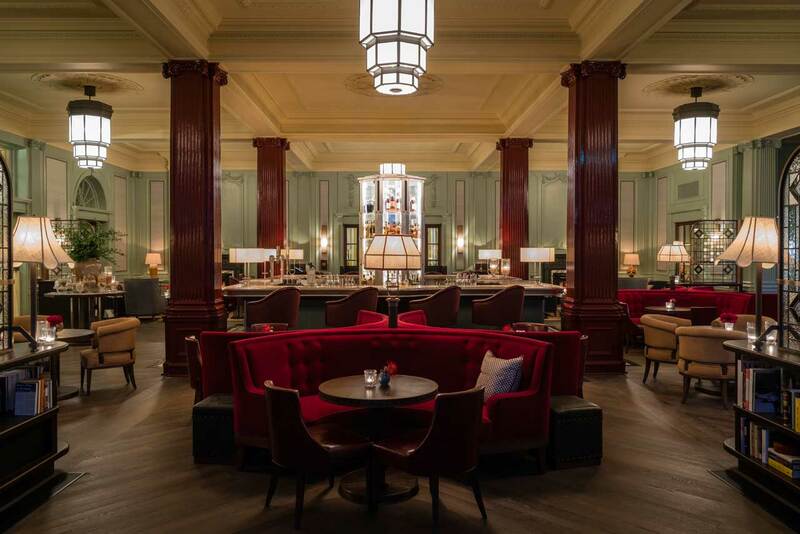 The cuisine at Gleneagles is quite something to behold. Guests may enjoy superb food and wines at any of three restaurants or sample something lighter in one of the bars. 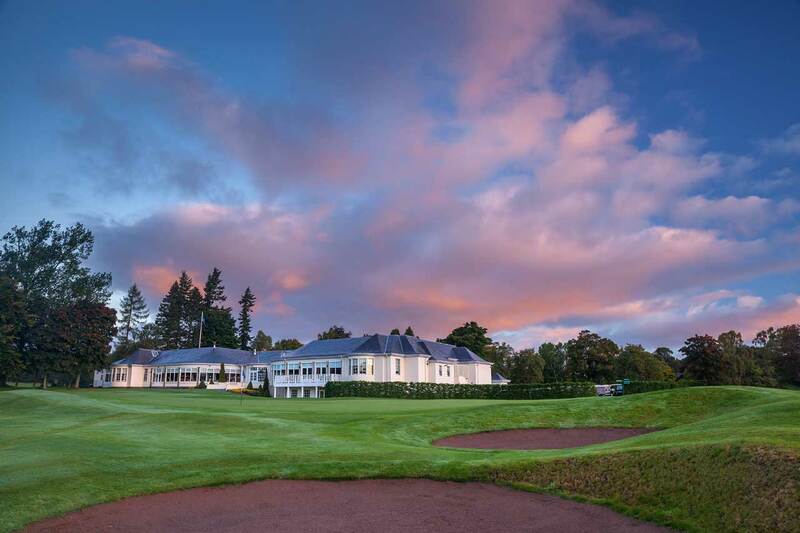 While Gleneagles is a veritable haven for the golfer, with the Kings, Queens and PGA Centenary courses on-site, guests may indulge themselves in any of countless activities on the estate. With tennis, mountain biking, riding, shooting, falconry and fishing all to be enjoyed, there is often little time to do so. 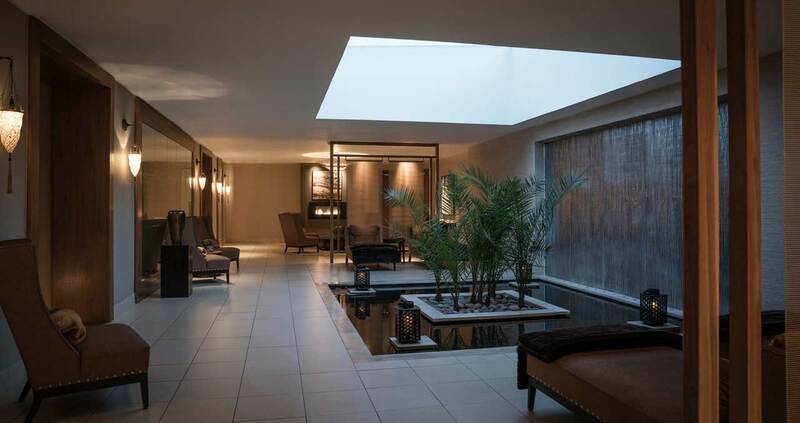 And when you have had your fill of the outdoors, the spa at Gleneagles, with two pools, sauna, solarium and Jacuzzi, provides the perfect opportunity to relax. Gleneagles PGA Centenary Course was the venue for the 2014 Ryder Cup. 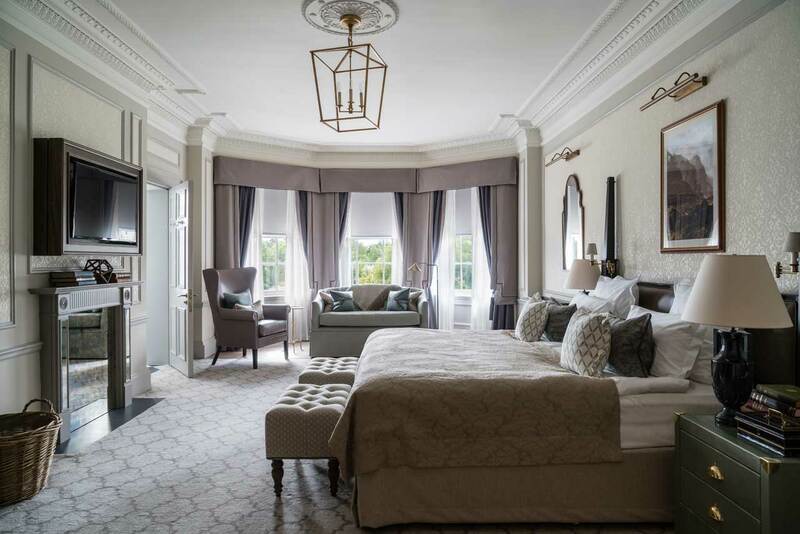 Ballathie House Hotel, is one of the UK’s leading country house hotels situated on its own estate overlooking the River Tay, gateway to the Scottish Highlands. Approx. 12 miles from Perth City Centre, Ballathie offers a true Scottish Highland hotel experience, with award winning cuisine in a country house of great character and distinction. 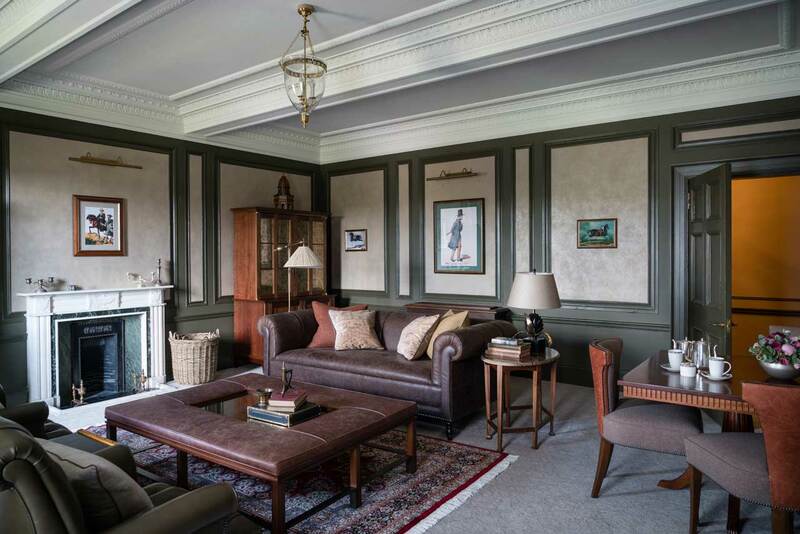 Ballathie (Macallan Taste of Scotland Country House of the Year) offers a true country house hotel experience, with spacious elegant public rooms, 41 beautiful bedrooms of individual style (including 3 suites) and one of the finest restaurants in Scotland (gentlemen are requested to wear a jacket for dinner). 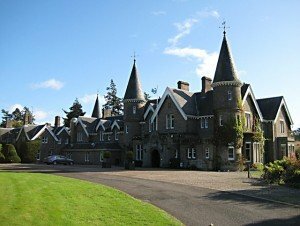 The character, location and reputation for service mean Ballathie is a popular location for those that want to get away from it all and be pampered in tranquil surroundings. 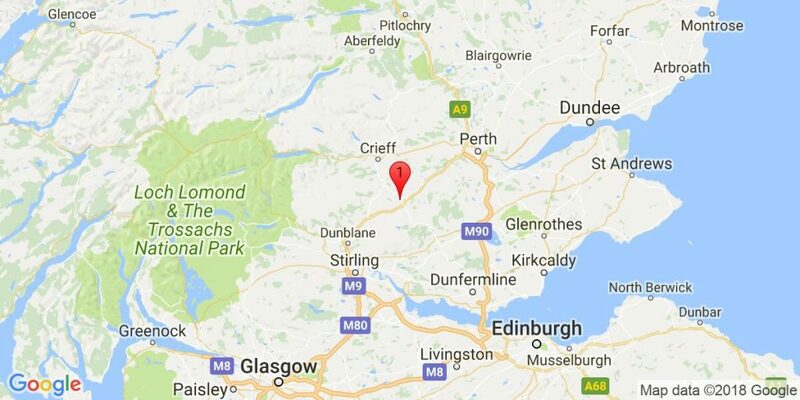 The Scottish Highlands and Perthshire, in addition to fine golf courses, offer some of the finest salmon fishing and scenery in Scotland. 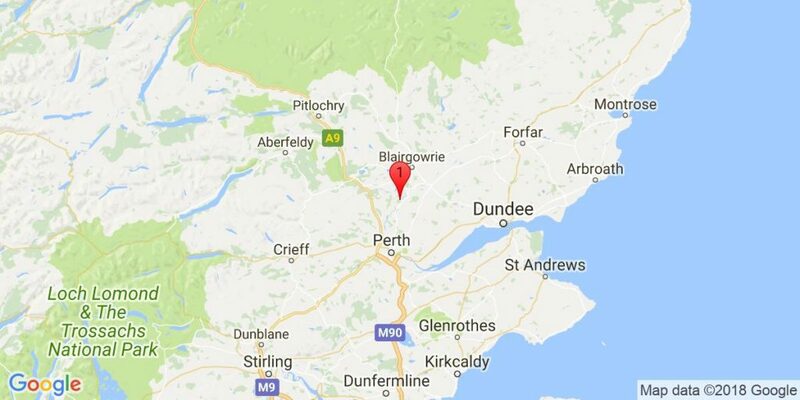 Tay salmon fishing is renowned the world over, Ballathie’s riverside location is ideal for a fishing break in the Scottish Highlands.